(WFFT) - "It’s shocking and devastating to see that happen." 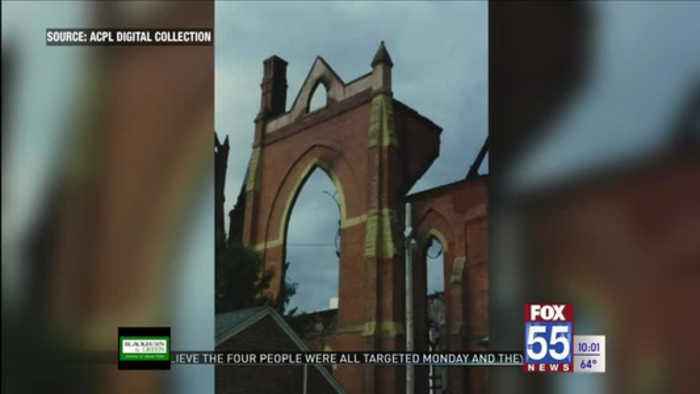 It's like to lose an iconic church " it's shocking and devastating to see that happen. 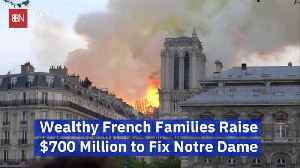 "that's how gurtner of the fort wayne-south bend diocese described the hellish flames that rose from the beacon of heavenly hope in paris on monday.for many, a scene unlike any other, for catholics in the fort wayne-south bend diocese, something they know well stand-up: the original st.
Mary's catholic church was a beacon of hope for the poor and homeless in fort wayne. 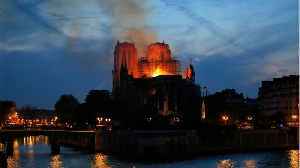 However, on september 2nd 1993, the diocese lost the church due to the wrath of fire.father gurtner was in boston at the time, studying to become a priest. He knew what it meant to lose st.
"for us here in fort wayne to have lost st.
Mary's, for many, it would have been a great tragedy. "actually, i could feel pain in my chest, heart because it was my church and so many memories and so many good things that st.
Mary's does. 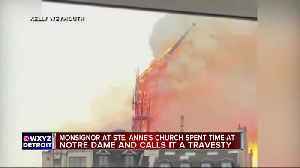 "dottie carpenter was a parishioner at st.
She watched the notre dame cathedral fire on tv yesterday. 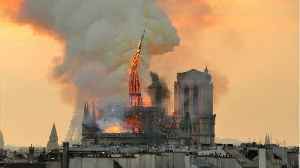 "when i saw the spire at 3 notre dame fall yesterday, i remembered very vividly the steeple of st.
Mary's coming down also. "she remembers so vividly because on that fateful day, she was inside st.
Mary's catholic church when it was struck by lightning, and she did what she could to help save her church "i remember that they couldn't break the window because they strong and i remember that father tom o'connor and i helped pull but it was too late. 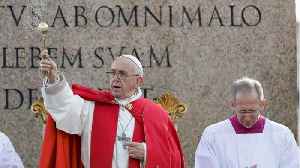 The church would succumb to the fire. Dottie recalls the emotions of that day were similar to the images from paris. "people crying, people praying, looking up, traffic stopping. 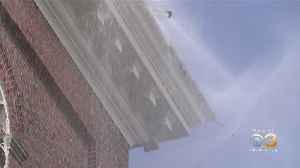 It was just a lot of people in the parking lot, hoses coming from everywhere trying to get it out."st. Mary's was eventually transformed to the st.
Mary's mother of god church.in the catholic faith, fire is a symbol of transformation and just how st.
Mary's was transformed to something new, many believe notre dame fire is transforming the faith "maybe we can kind of see that, as a result of the tragedy at notre dame, some building up of faith that has come from that." In fort wayne, caleb saylor, fox 55 news.